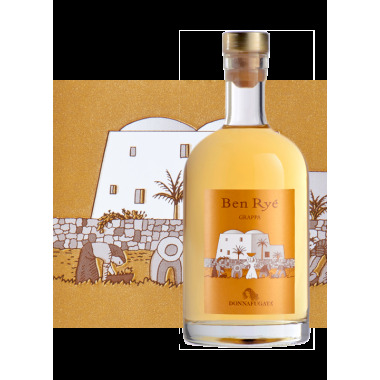 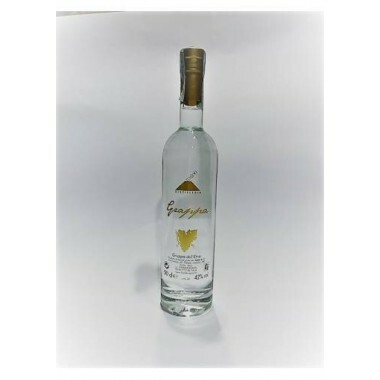 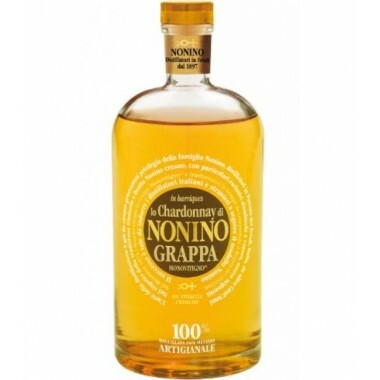 Nonino Grappa Il Moscato – Elegant grappa available | Saporidoc UK. 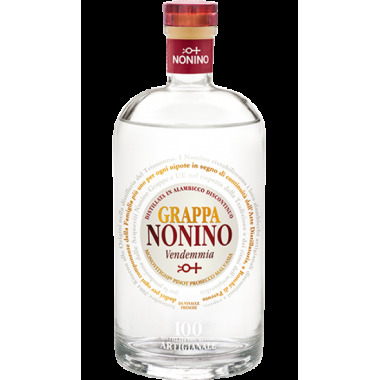 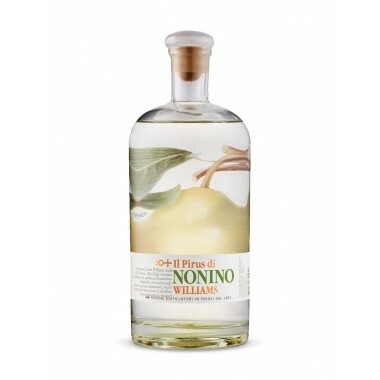 > Distilled>Grappe>Grappa Nonino "Il Moscato"
Bouquet Perfumes of roses, sage and vanilla. 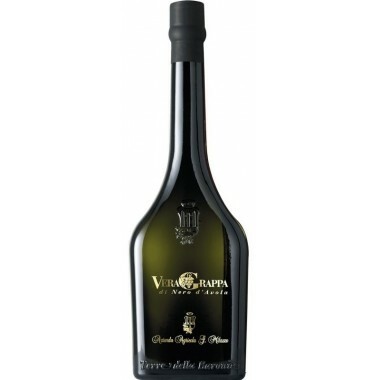 Taste In the mouth elegant, aromatic, soft and sensual. 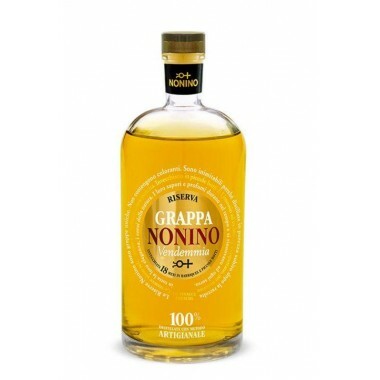 Pairs with Grappa di Moscato is perfect if combined with all the desserts based on creams, in ice cream or if added in the dose of a spoon in a fresh fruit salad. 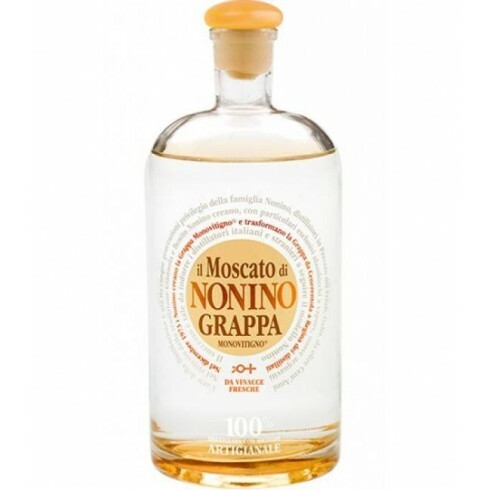 Made from selected and destalked pomace, harvested fresh and soft, of Moscato grapes. 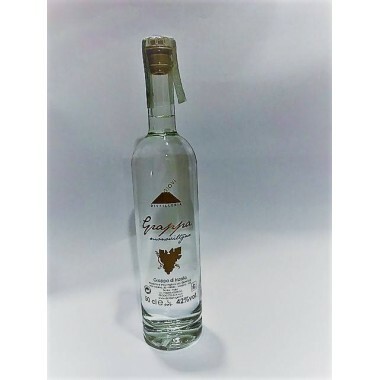 Fermented under vacuum, in stainless steel tanks at controlled temperature, immediately followed by distillation in order to avoid harmful secondary fermentation. 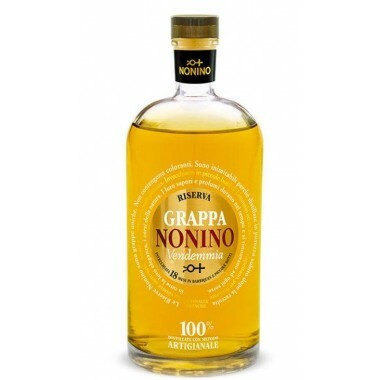 The distillation takes place in artisanal batch distillation in exclusive copper steam stills with the elimination of heads and tails, which allows the selection of the purest part of the grappa - the heart cut - to preserve the precious characteristics of the vine variety and thus obtain grappa of absolute quality. 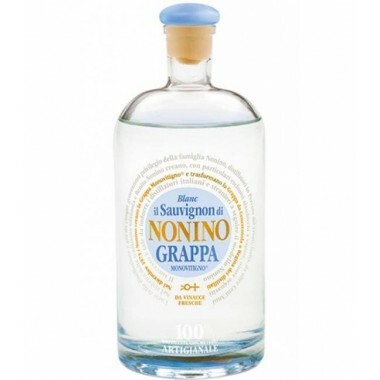 The grappa rested at least 6 months in stainless steel tanks. 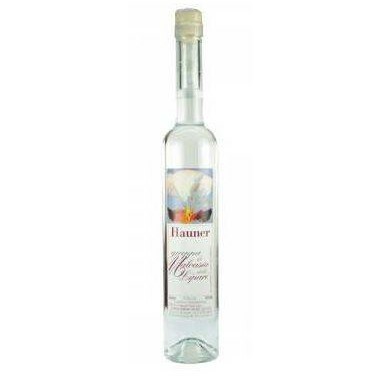 Bouquet: Perfumes of roses, sage and vanilla. 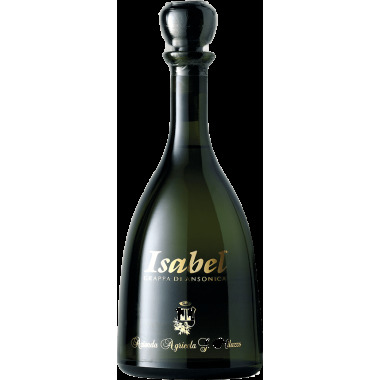 Taste: In the mouth elegant, aromatic, soft and sensual.